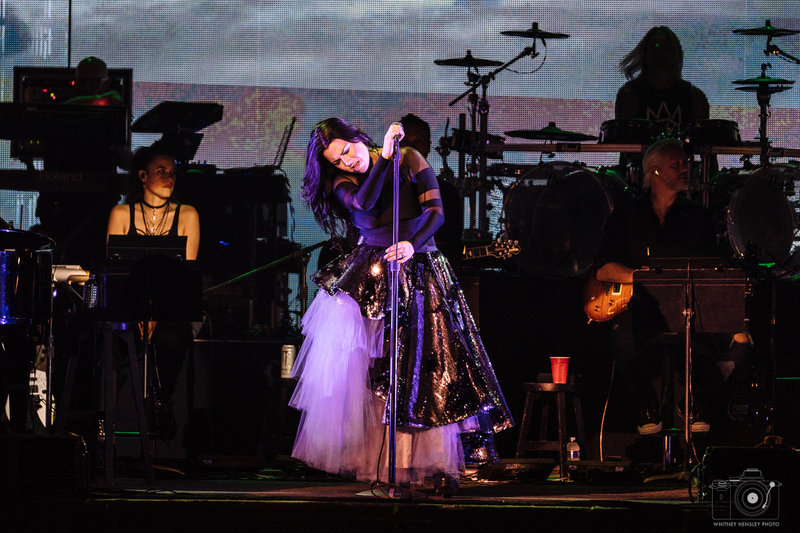 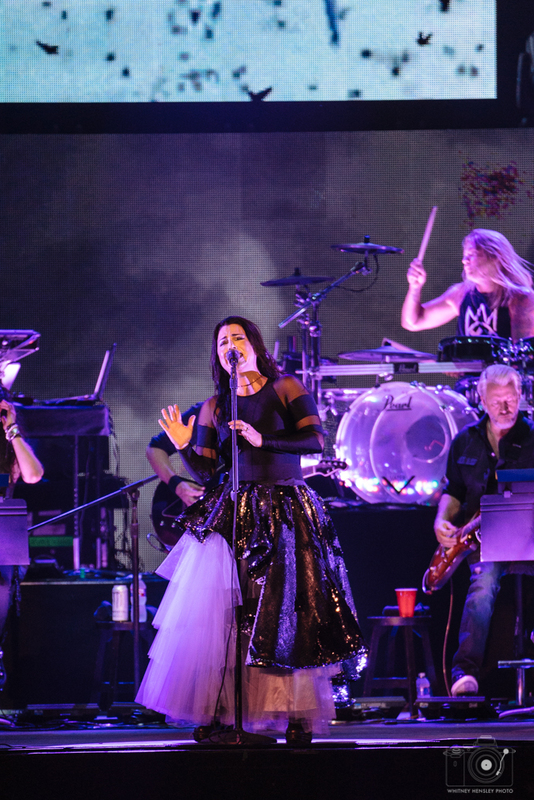 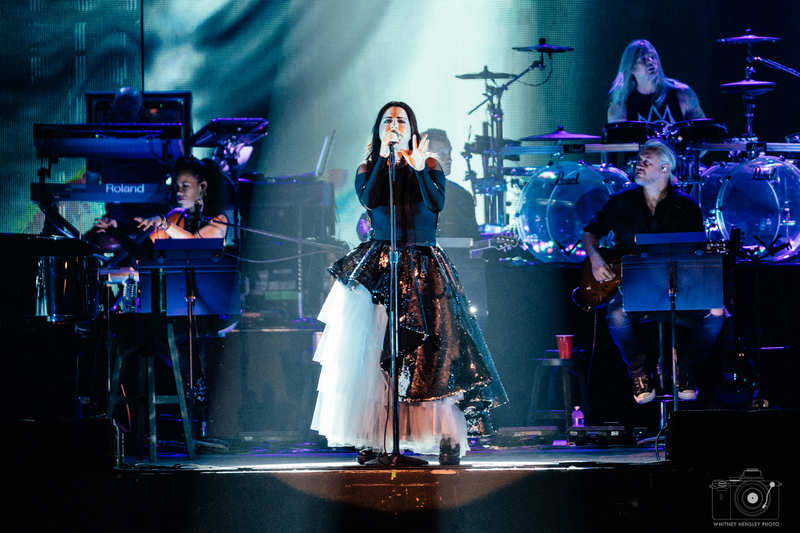 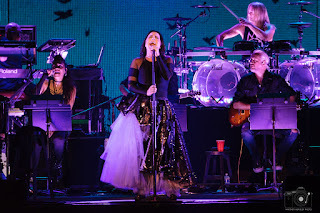 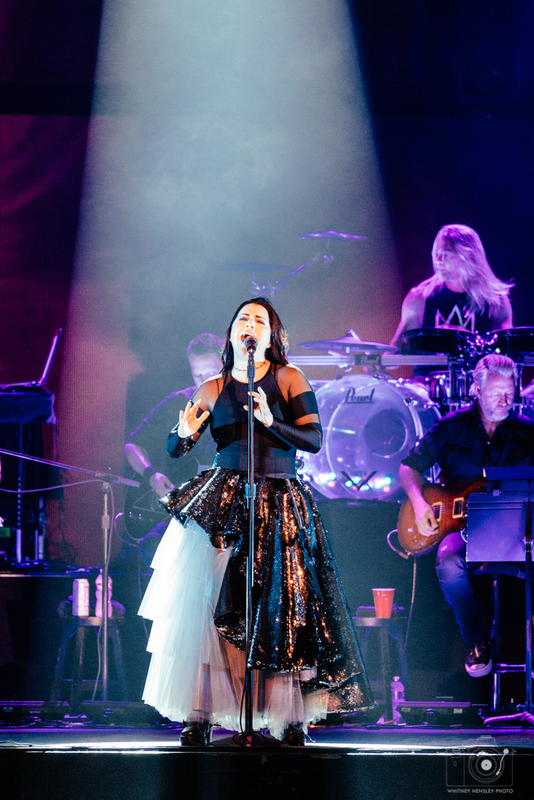 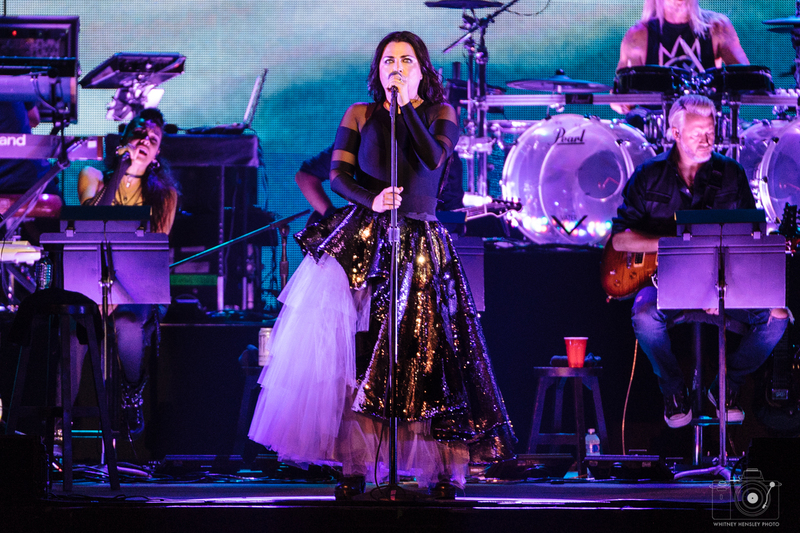 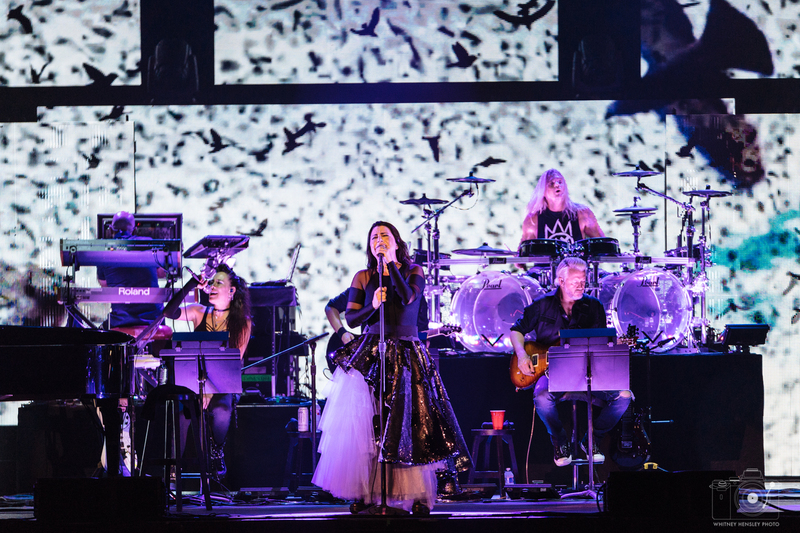 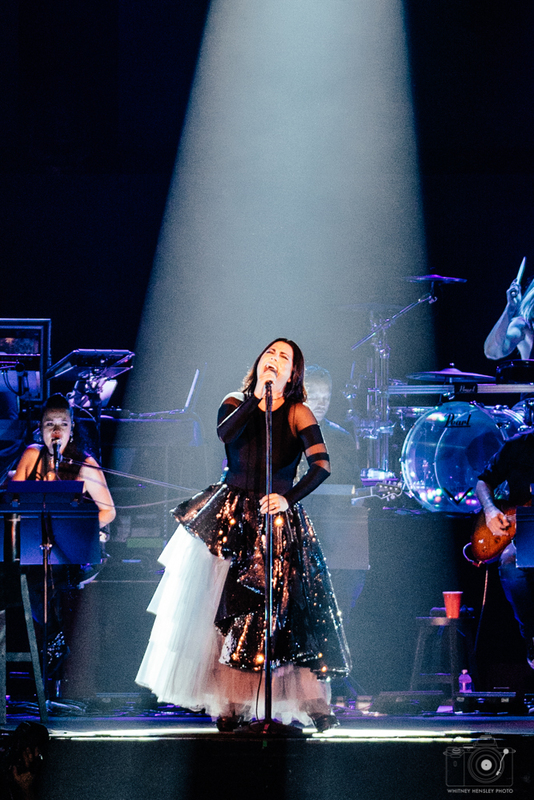 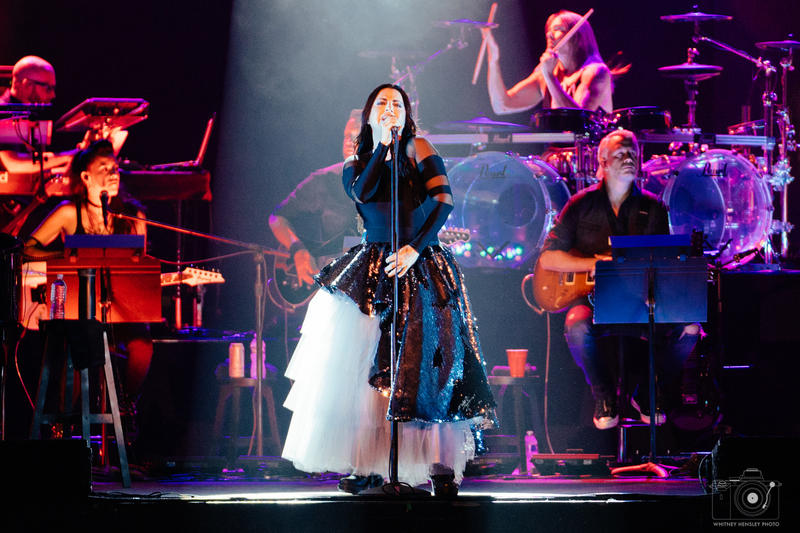 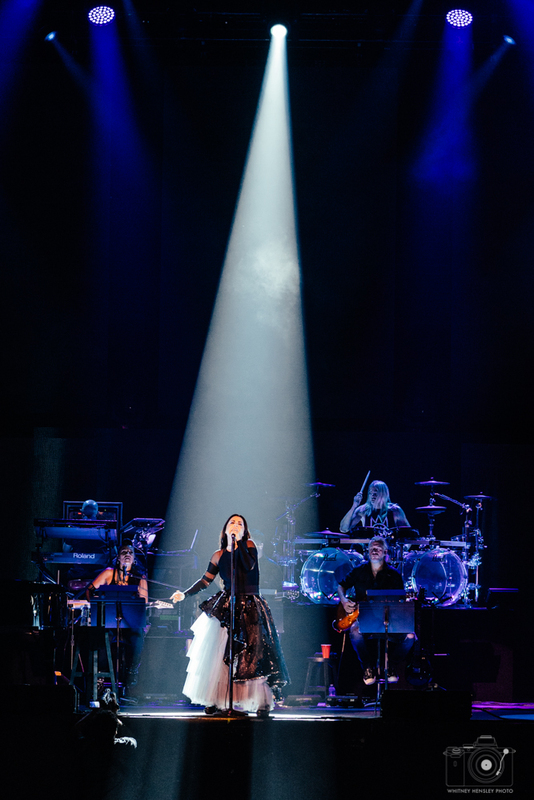 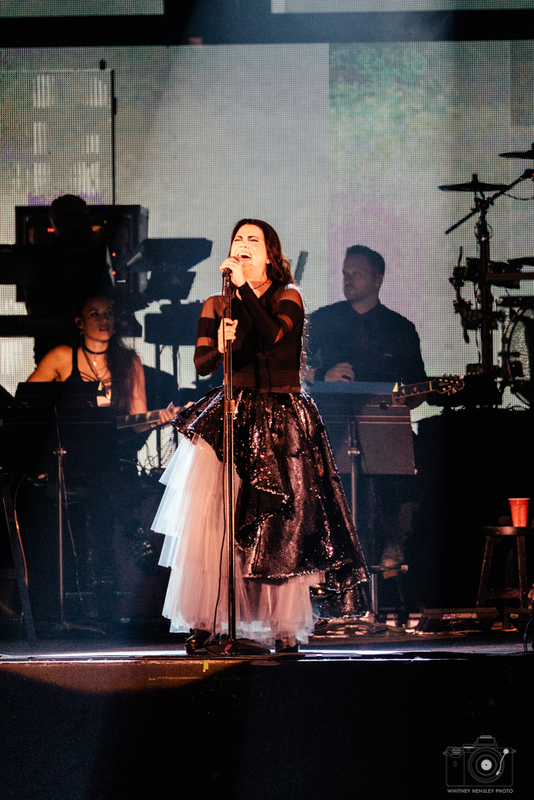 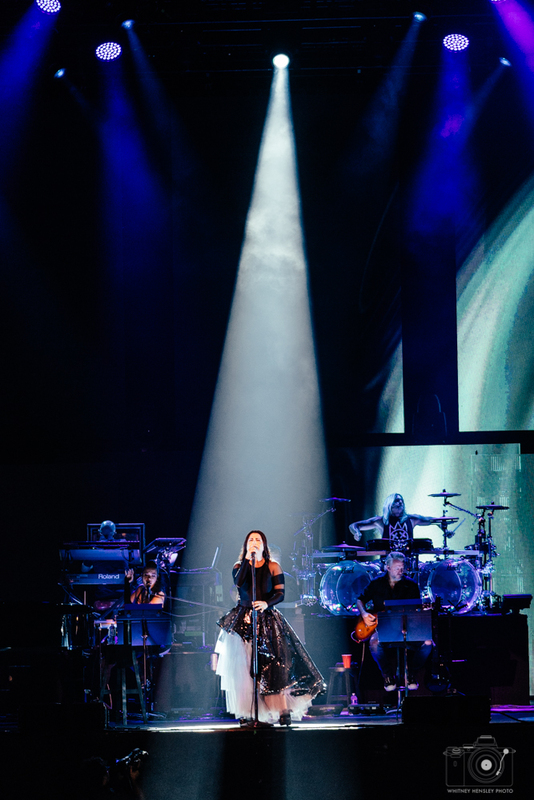 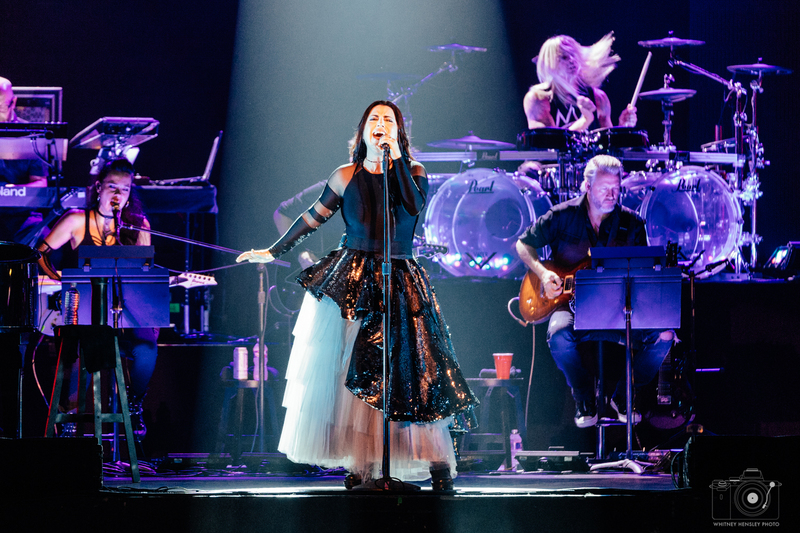 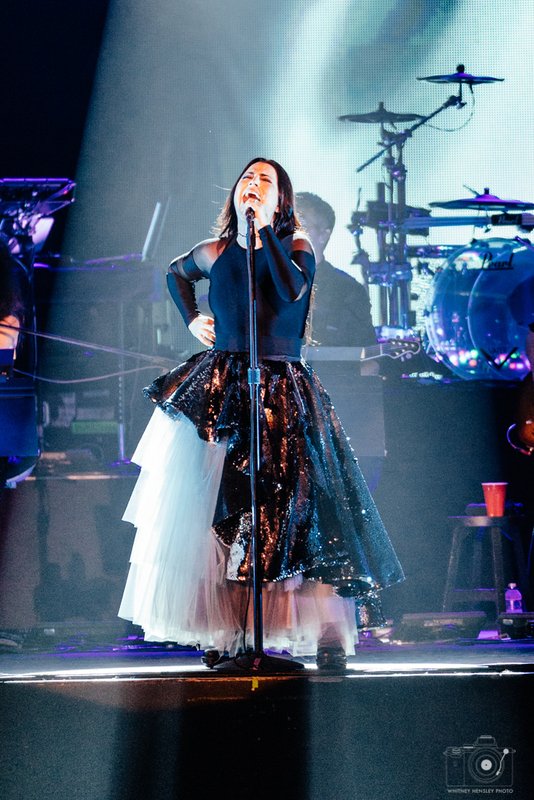 Evanescence brought their Synthesis tour to Dallas on Friday night in near 100 degree heat. 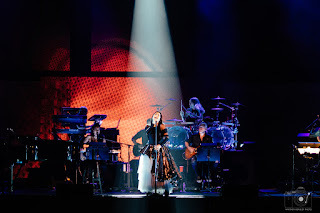 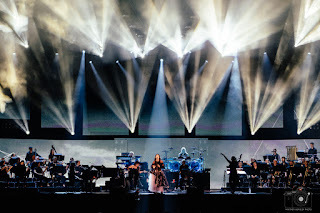 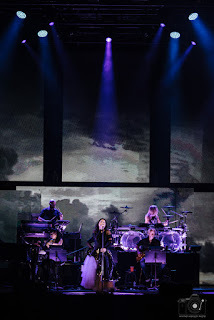 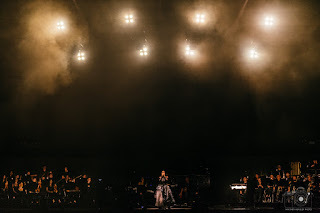 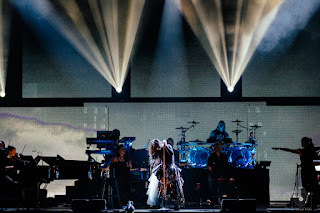 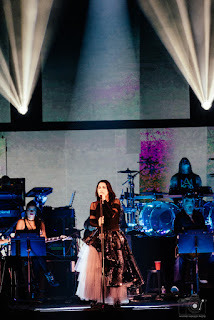 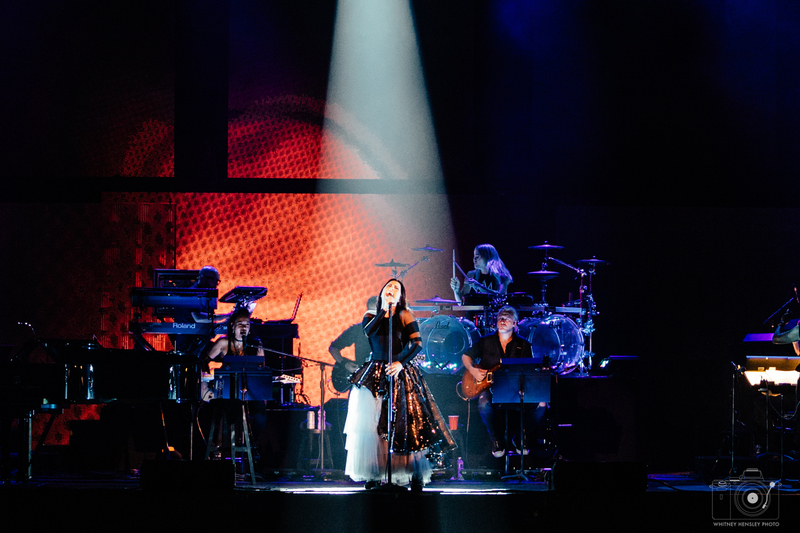 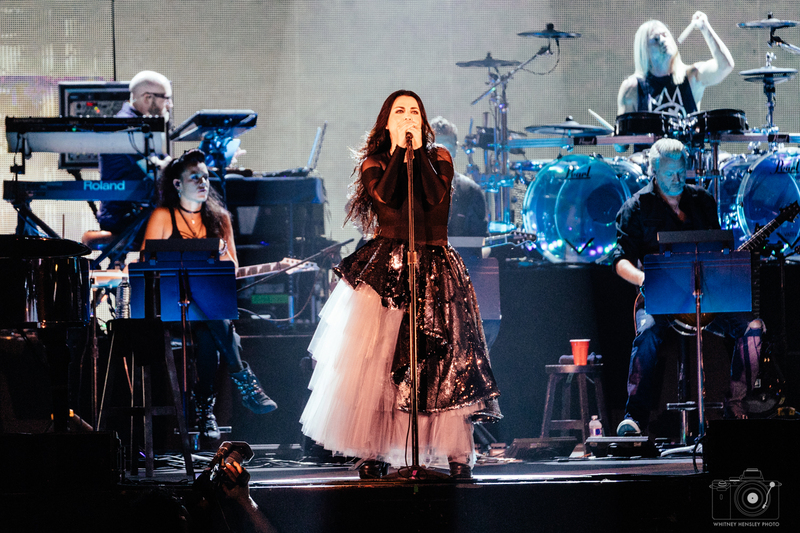 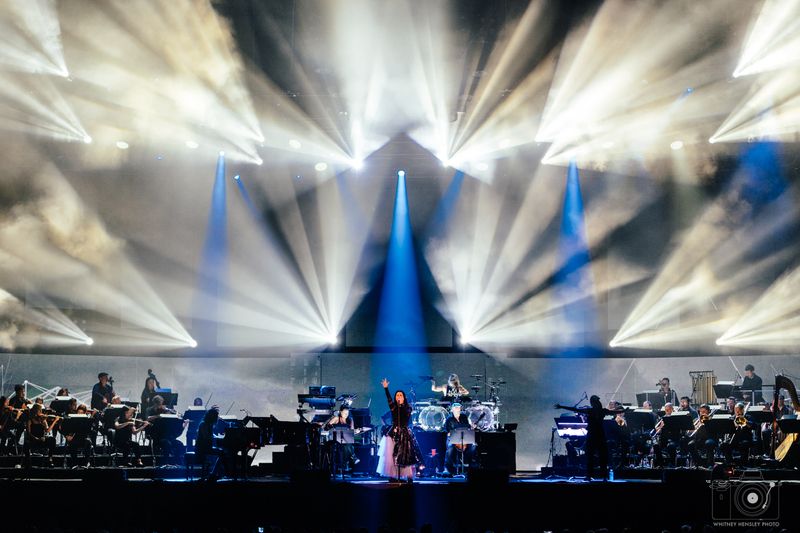 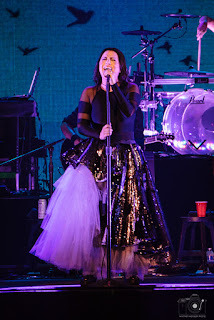 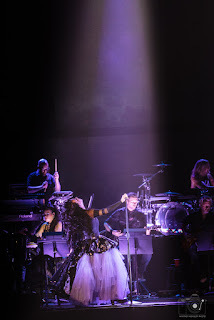 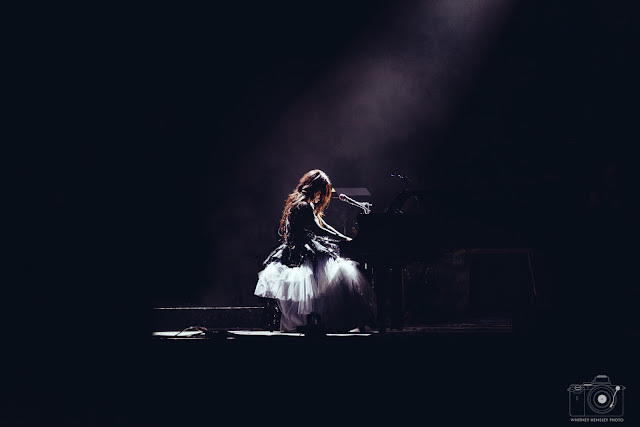 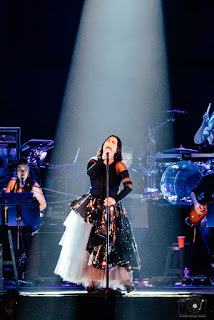 Despite the hot weather, fans were enthusiastic about seeing this usually loud rock band backed instead by a full orchestra and the powerhouse vocals of Amy Lee. 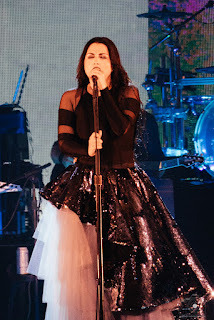 Fans were treated to seventeen songs including the hits “Bring Me To Life” and “My Immortal”. 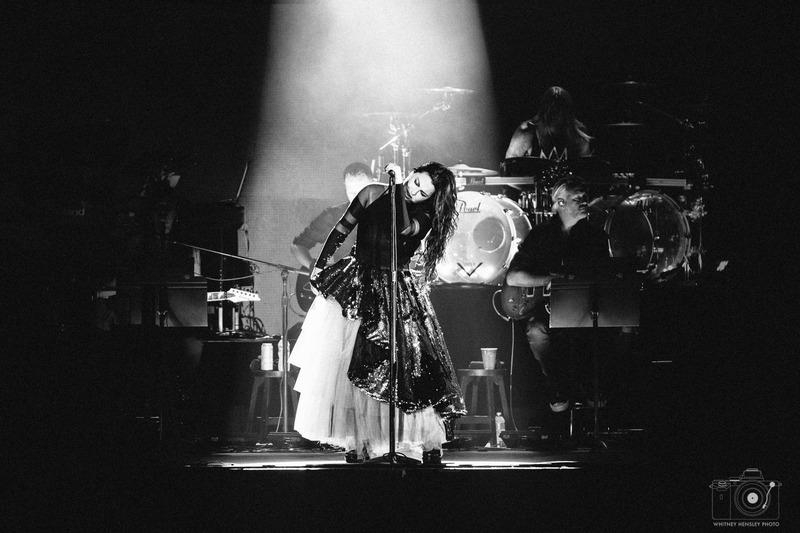 This current tour is winding down but if you missed it you can watch Synthesis Live on DVD this October.